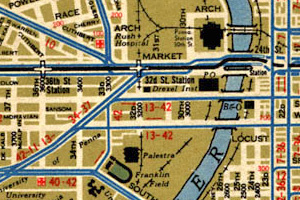 Philadelphia Trolley Tracks is a collection of photos, maps, and rosters showing Philadelphia's extensive streetcar system as it was in the 20th century, and what remains today. 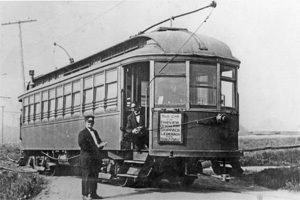 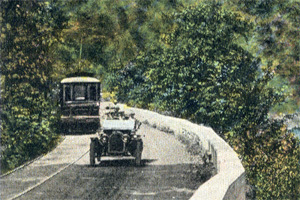 Traditional streetcar lines have lately enjoyed a resurgence, with new construction and plans being laid in no less than 40 cities across the United States, from Portland Oregon to Augusta Georgia. 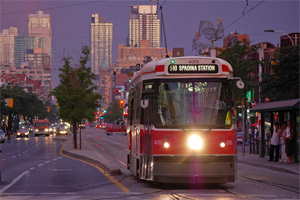 Only a handful of North American cities held onto their streetcar lines; San Francisco and Toronto are expanding theirs. 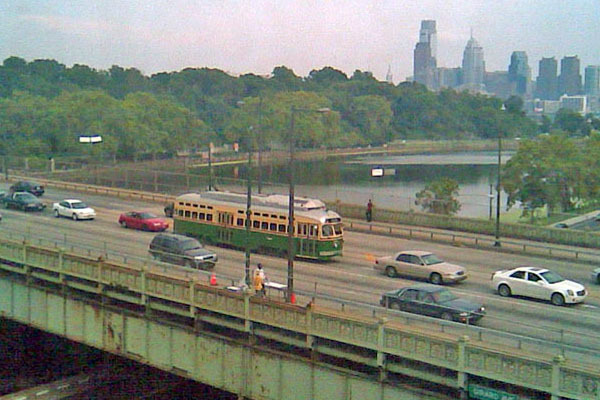 Despite a bus-oriented transit authority, parts of Philadelphia's trolley system survive. 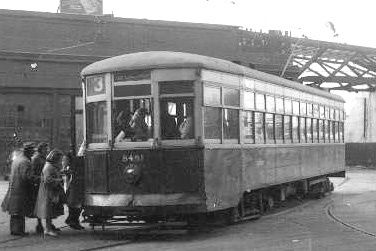 Lively discussion about Philadelphia trolleys -- past and present -- can be found at the Yahoo Philly Traction Discussion Group. 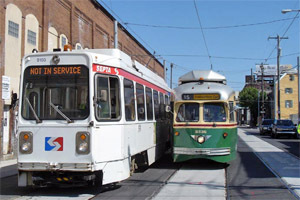 Philadelphia Trolley Tracks is NOT the official website of, nor is affiliated in any way with SEPTA or the City of Philadelphia.